In Cyprus, since 2007, validation mainly takes place through the System of Vocational Qualifications run by the Human Resource Development Authority. Although there is no comprehensive system or framework of validation of non-formal and informal learning, the need for the development of such a system has been identified. Public authorities seem to recognise the importance of validation and the development of supportive structures is foreseen, while specific measures mostly regarding vocational/occupational qualifications are already being implemented. Non-formal and informal learning are not recognised or validated in formal education. Only on a tertiary level can institutions (public and private universities and colleges) recognise previous work experience of individuals so as to allow them to transfer credits and defer specific courses towards the attainment of a specific degree/qualification. 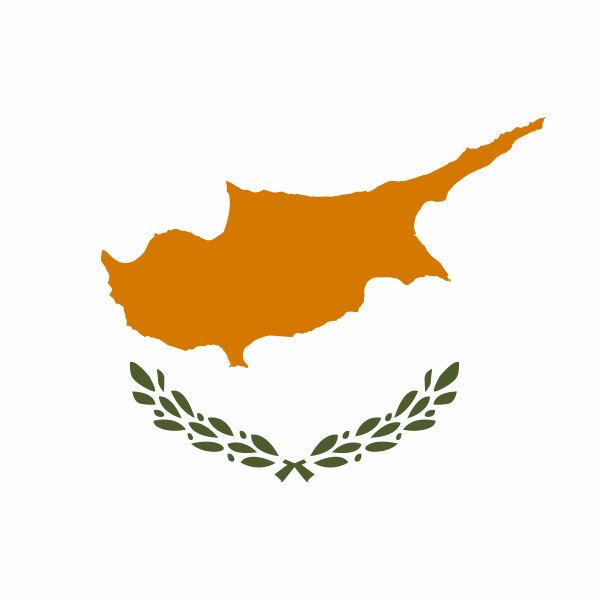 Cyprus Council for the Recognition of Higher Education Qualifications, which recognises qualifications, can recognise, as part of an individual’s qualification, credits that come from work experience and credit transfers from recognised examinations of foreign education systems. Validation of non-formal or informal learning also takes place in the private sector at occupational level. In order for an individual to apply for membership to the Cyprus Association of Certified Auditors, his/her work experience can sometimes be recognised as a substitute for relevant formal qualifications. Due to the high level of graduates in the country and the high unemployment rates due to the crisis, it is rare that individuals with such a profile apply. The Human Resource Development Authority is of the view that since the validation by the System of Vocational Qualifications is well advanced, the Human Resource Development Authority could define new occupational profiles to include third sector professions and volunteering in the System of Vocational Qualifications. However, there are also thoughts on developing a separate system for the third sector. The major financial contribution for initiatives related to validation is provided by the European Structural Funds. The main source of income for Human Resource Development Authority comes from the Human Resource Development levy paid by all companies in the private sector and semi-governmental organisations. The levy corresponds to 0.5 % of the payroll of each contributing company.